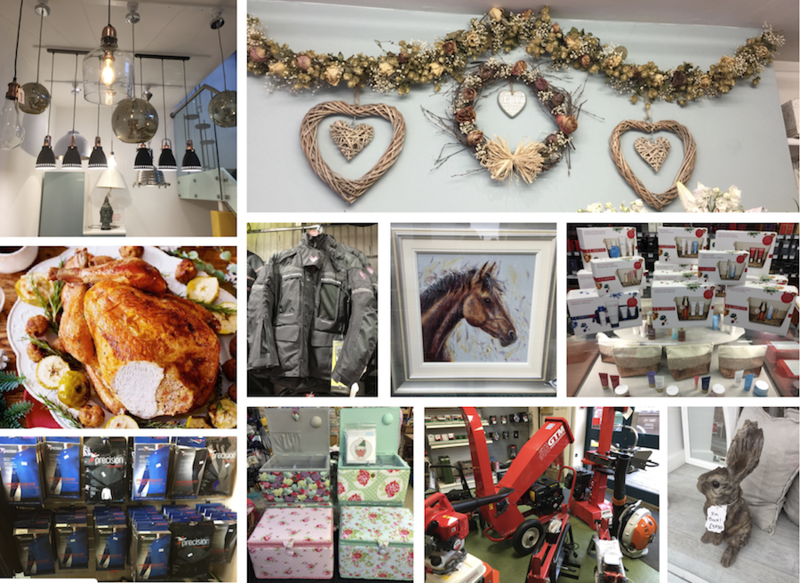 Uckfield traders are gearing up for Christmas and with the variety of goods available in our town already and more arriving through November this is a great time to get started on your shopping list. 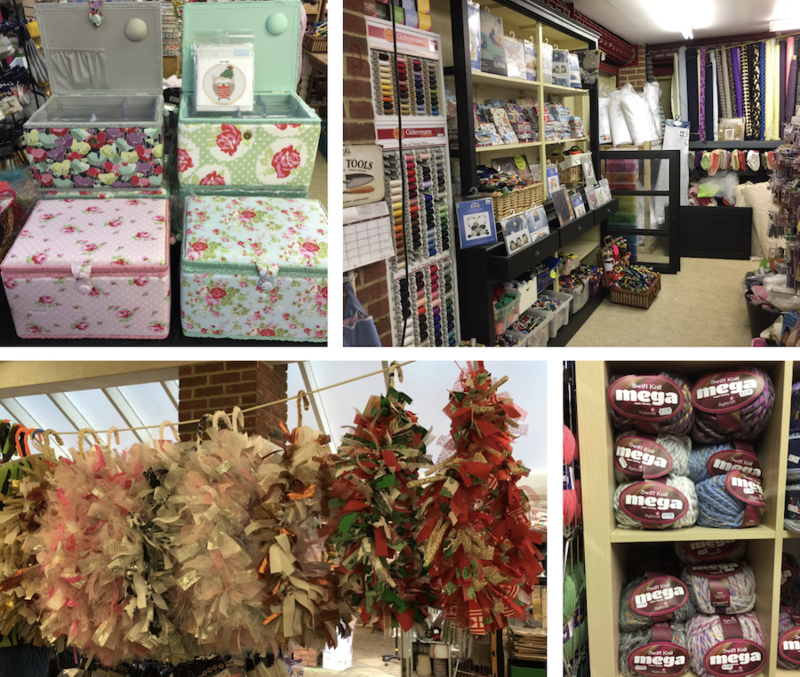 Businesses that listing in the Uckfield Directory on Uckfield News share news about their latest stock and offers here. You’ll find links in each to their contact details. Christmas begins at Josefina on Saturday when more decorations, homeware and gifts than ever before will be on display in the shop. The store will also be open on Sundays throughout November and December. The deadline for joinery orders guaranteed for delivery before Christmas is Sunday, November 19. The little rabbit pictured right, in the window at Josefina, has proved very popular with customers and more of them arrived in store last week. Winter wear will be going on display at Chestnut Tree charity shop during November and will include coats, woollens, and boots. Christmas stock will be going out too so look out there for sparkly clothing later in the month and gifts and toys. 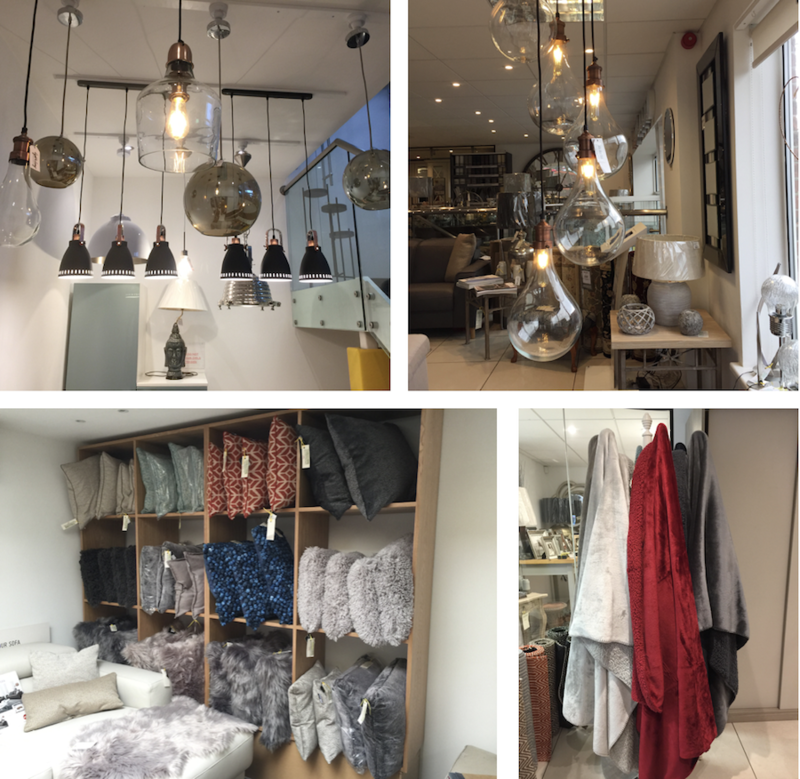 Check out new displays of light fittings, cushions and throws at SG Home Interiors where you will find furnishings for your living, dining and bedrooms, home office, kitchen or bathroom. See pictures below. 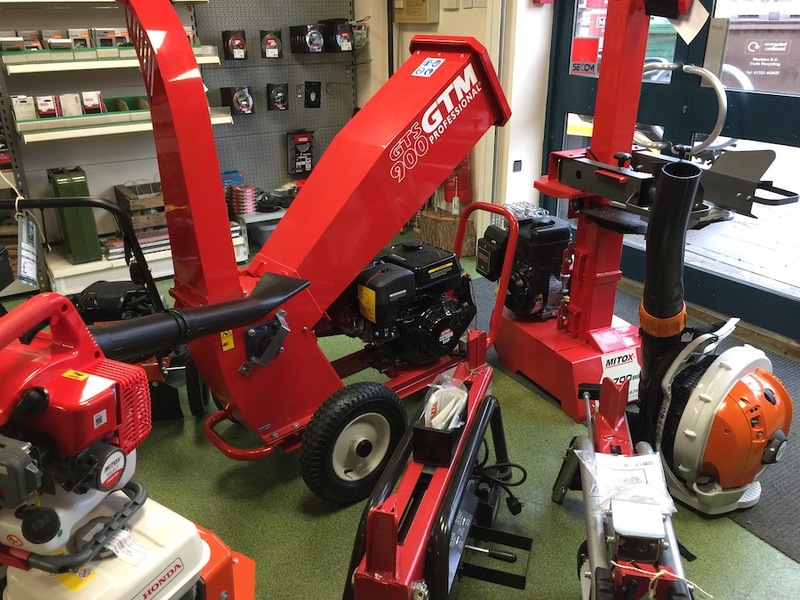 Leaf blowers, log splitters, and chippers are among garden machinery available now at PP Estates on the Bellbrook Estate. 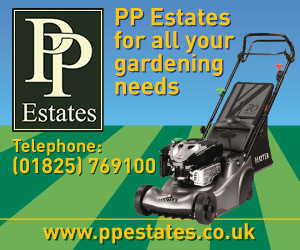 And, if you book a winter mower service before the end of November you will be offered 10% off the labour charge. The business is recruiting a mechanic too, preferably someone with experience of servicing garden machinery. If this is something you could do please get in touch. More improvements are being carried out at Sew n Sew with a new opening created to an area where fabric will be displayed. 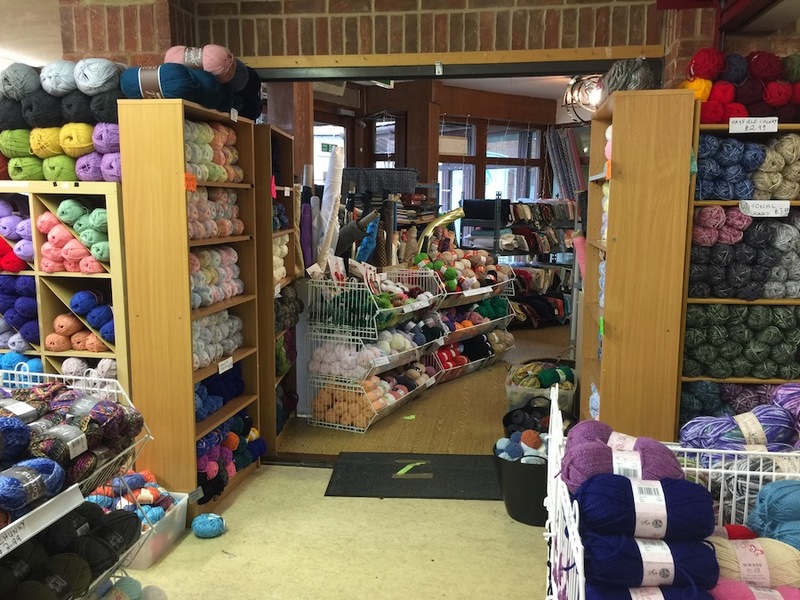 The change will allow more space in the main part of the shop. A work in progress, a new opening created within Sew n Sew. All the fabric will eventually be displayed there. Among new stock is an extra thick wool which knits up quickly into a cosy scarf. There are also new sewing boxes and fabric wreaths. 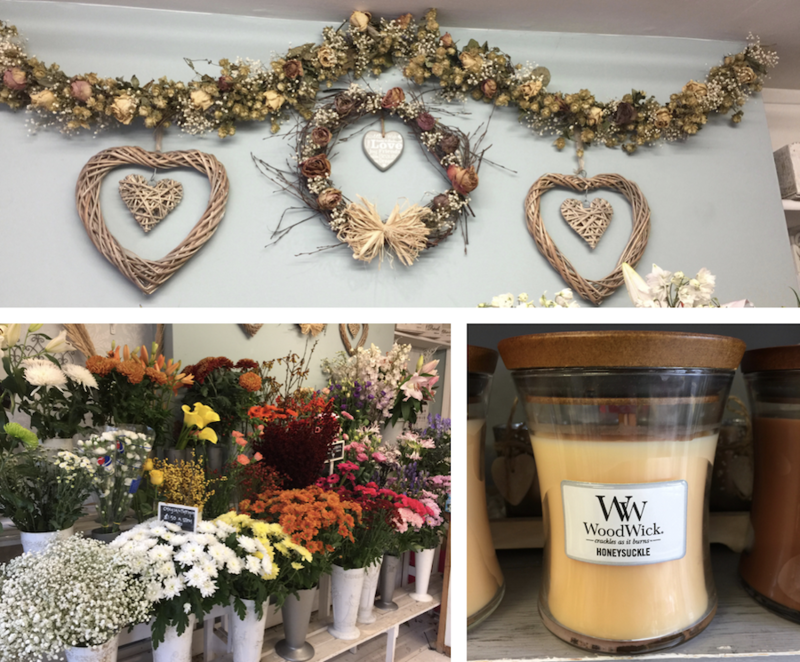 Scented WoodWick candles that crackle as they burn are new at The Flower Shop and are proving popular with customers. And along with a good variety of fresh flowers which can be displayed for you there are dried hand-made autumn garlands available too. 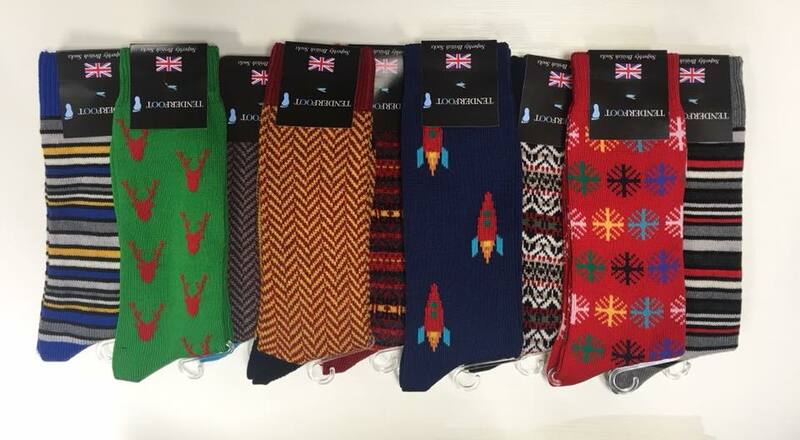 Ski-wear has now taken the place of summer sporting accessories at PipeDreams the snow, surf and skate shop in Uckfield High Street. 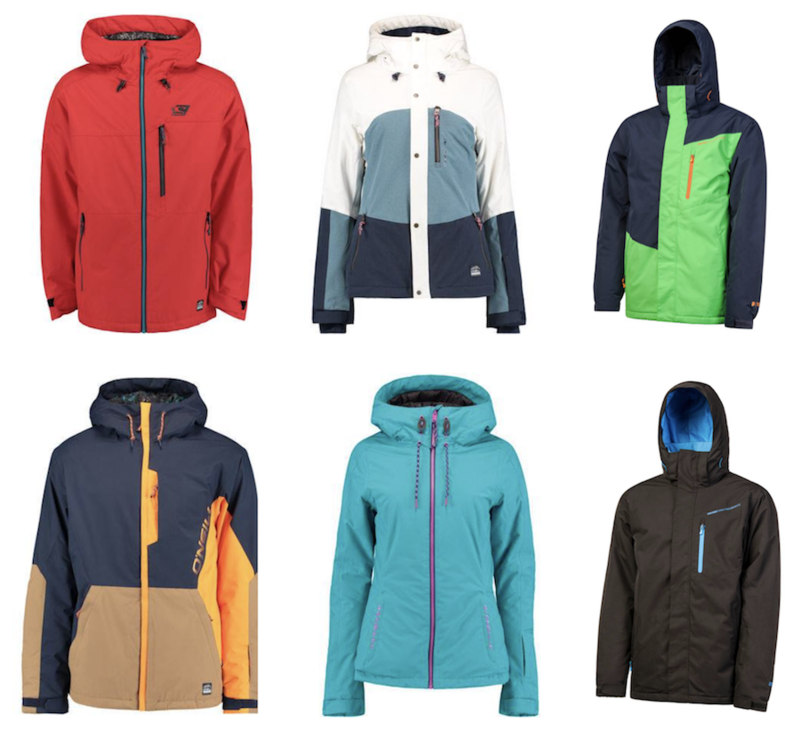 People have already been in to take advantage of the range as they head off to destinations in Iceland and Norway and there are bargains to be had as some of last season’s ski stock is on sale with discounts of up to 50%. There’s new clothing too and skateboards and scooters are available for Christmas. For anybody still planning holidays in the sun PipeDreams does have wet suits, flip flops, board shorts, swim suits and bikinis in easily accessible storage so do ask for it to be retrieved. 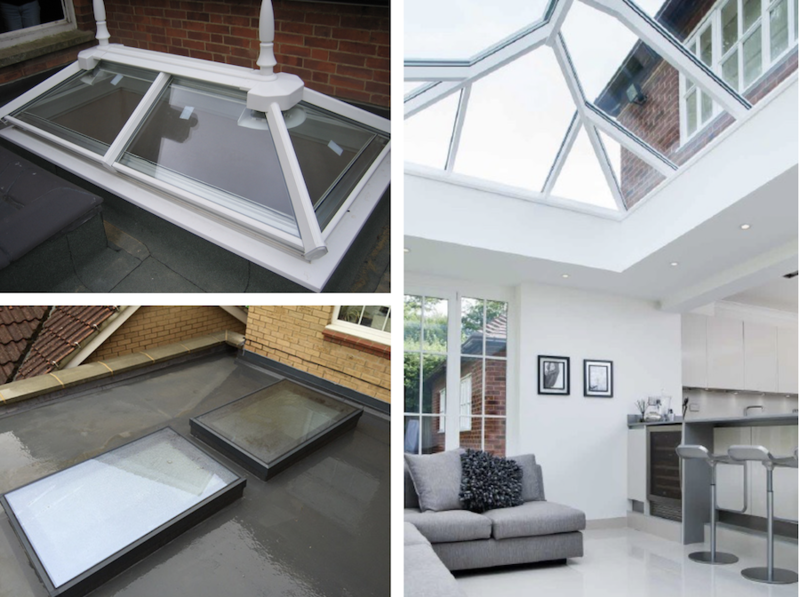 Some of the latest innovations in skylights and lanterns can be found at Superior Glass on the Bellbrook Estate in Uckfield. Check out the new flat aluminium frames which offer a modern and stylish way of letting more light into your room. They are available with self-cleaning glass too. Superior Glass, Uckfield’s longest-established glazing company, can also supply and fit UPVC lanterns, in a range of different styles to help give your home a more traditional look. Final Score sports shop has base layers and anything else you might need to keep warm playing winter sports – or in daily life. They have hats, scarves, and warm base layers, and full length tights. They also have reflectors for runners too. 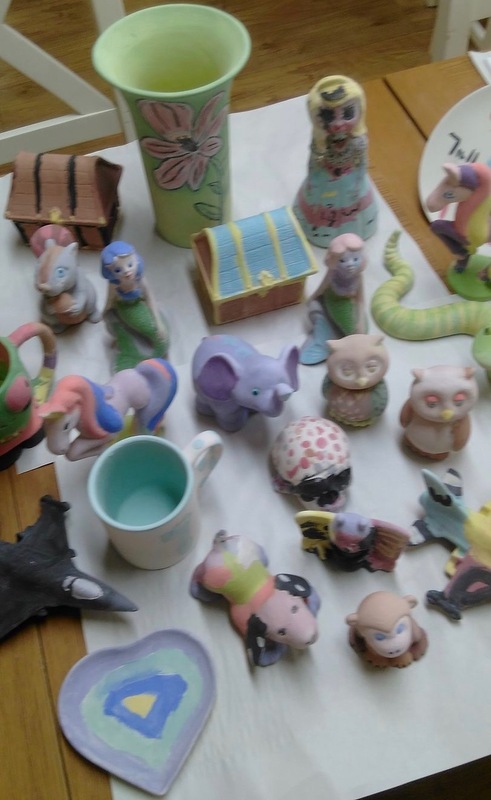 The new owner of Kilnwood Studio Jane DeVay was delighted that lots of pottery painters visited during half term and some of their creations can be seen right. 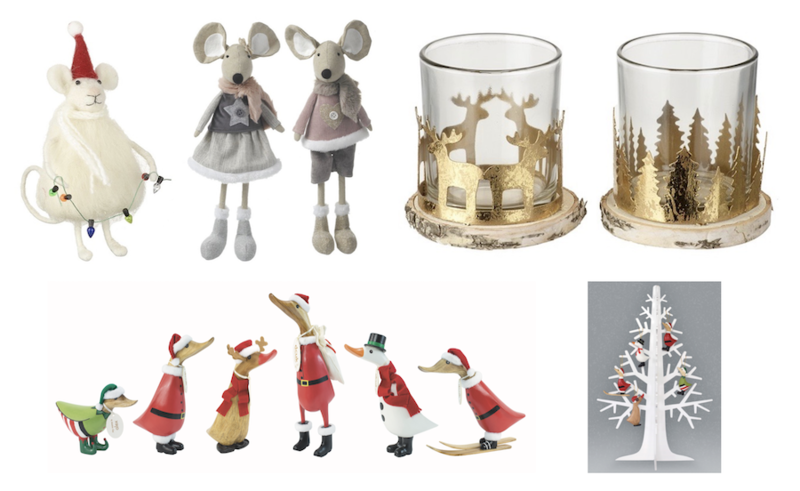 New stock is arriving, including Christmas tree decorations, penguins, elves, snowmen Father Christmas bowls and plates and stars. Prices of items start at £5 and the studio fee of £4 covers all your painting, glazing and firing costs. 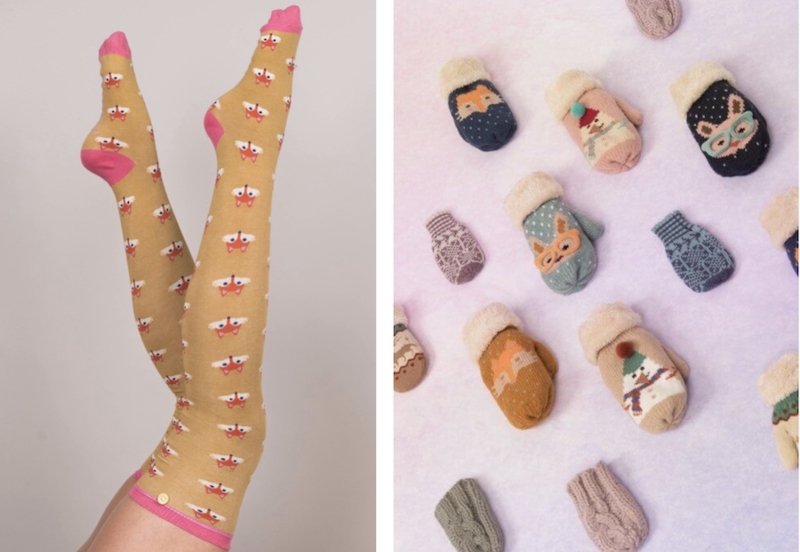 Warm knits and colourful socks are among latest arrivals at Coles of Uckfield. 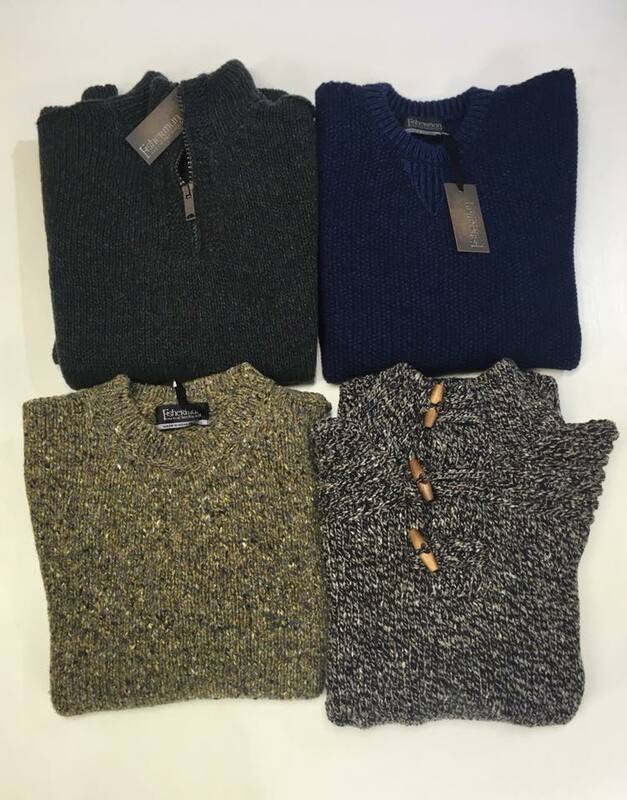 The knitwear is from Fishermen Out of Ireland and the socks from Tenderfoot. The Diane Hutt Gallery has framed pictures worth perusing when you are looking for Christmas gifts. 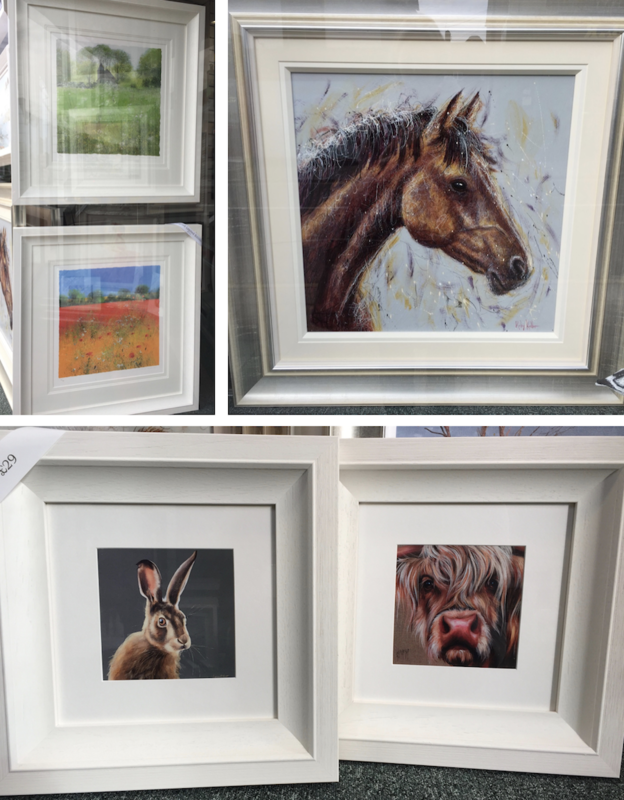 There are new works by favourite artists too, two from Paul Evans which can be seen in the window and a Ruby Keller equestrian, which also takes pride of place in the window. 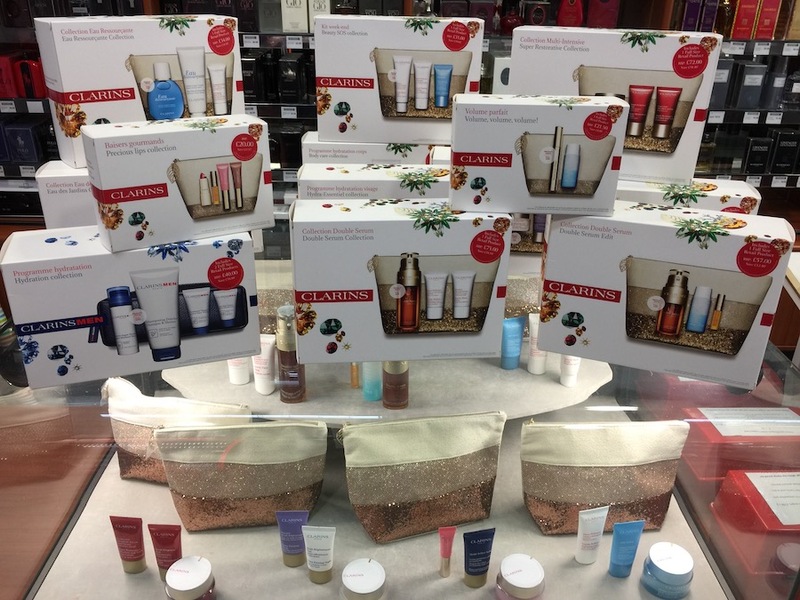 A variety of Clarins Christmas gift sets are now available at Kamsons Pharmacy at special prices. The sets each sell for the price of a featured product with offer accompanying products included free of charge along with a bag. 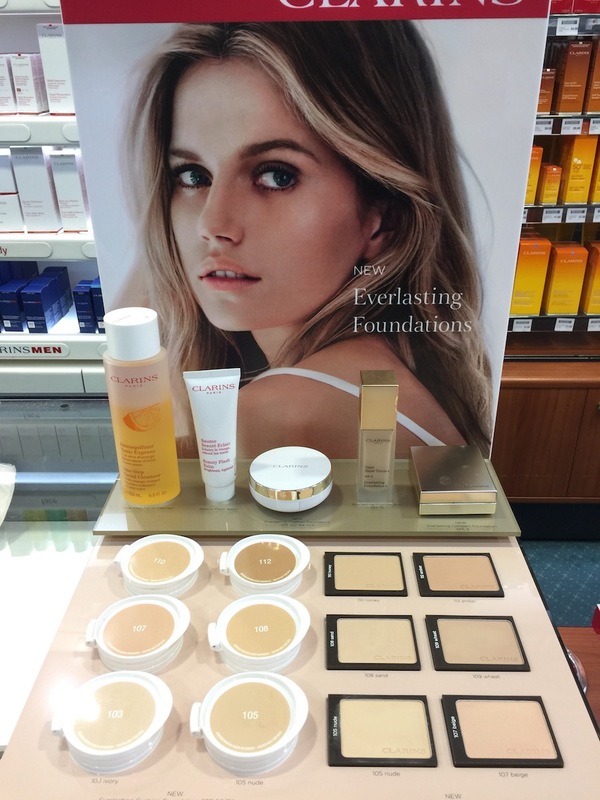 New autumn foundations have arrived too. Today there’s a Mavala Nails and Skincare at Kamsons in Uckfield High Street and you are welcome to drop in for a nail treatment and skincare consultation. There’s always something new to see at Chapter Three so it’s worth popping in regularly. There’s been a change-around in there too with more clothes replacing some of the jewellery displays. Sunday, November 5, is the day the Christmas windows are dressed at Carvills. The shop will be full of new stock, great for Christmas gifts, stocking ideas, decorations and lots more. 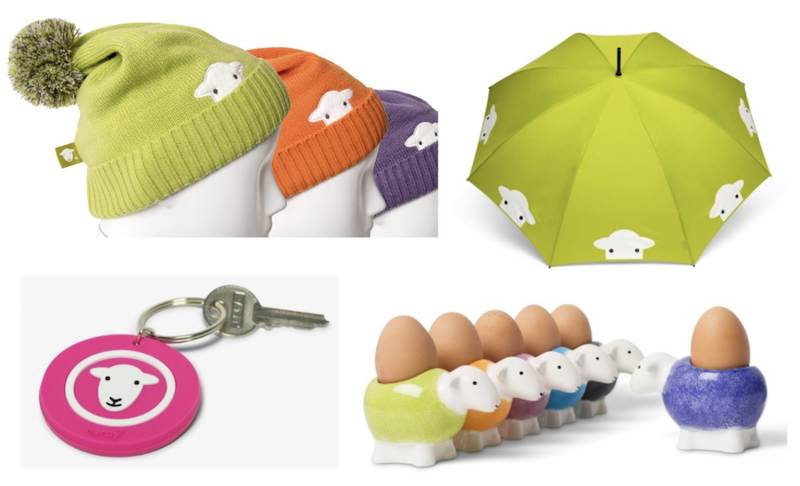 Herdy Homeware and accessories are designed to make you smile. The company was born in the Lake District and inspired by Herdwick sheep. There are fun colours and designs of mugs, beenie and bobble hats, umbrellas, keyrings and socks. Handmade wooden ducks, always popular at Carvills, reappear in Christmas dress. They include ‘elf ducky’, ‘reindeer duck’ and ‘skiing Santa duck’. There are also Christmas duck tree decorations. There’s a new range of Powder gloves, hats, mittens, including for kids and ladies, which come with great gift bags. New mugs in different designs are available too, including by Orla Keily. Drinks: a local apple, pear and ginger smoothie. Light bites: chicken satay skewers with peanut dipping sauce, smoked mackerel with horseradish potato salad and rocket, and baked goats cheese flat mushroom with Mediterranean salad. Mains: flalafel and houmous wrap with rocket, sun-dried tomatoes, fresh peppers, served with risps and side salad, chicken tapenade ciabatta with fresh peppers, spinach and sun-dried tomato, served with crisps and side salad and Malaysian curry, either chicken or mixed roast, fragrant spiced with turmeric, cinnamon, chilli, and ginger, coconut milk courgettes, spinach, fluffy rice. Starters: broccoli and goats cheese falafel with tomato relish, and salt and black pepper calamari, with garlic mayonnaise. Mains: roast cod fillet, parmesan mash, braised leeks, roast cherry vine tomatoes and pesto dressing, and liver and bacon.